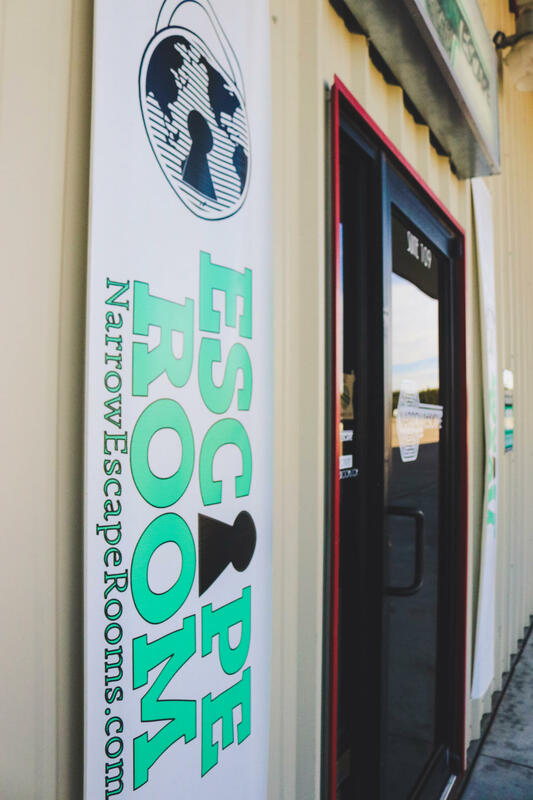 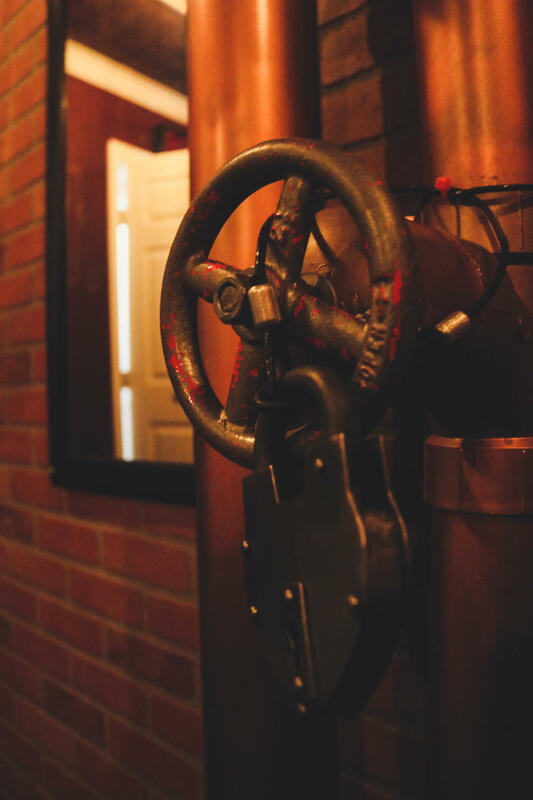 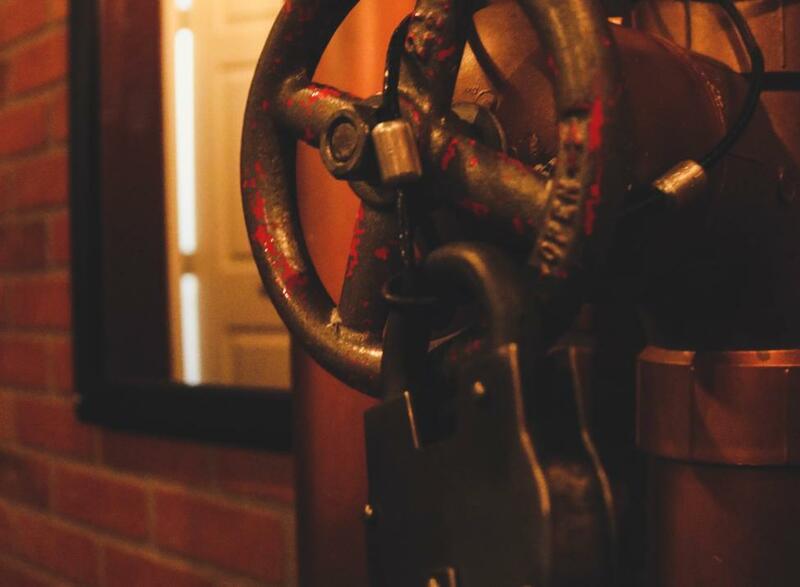 Narrow Escape is Granbury's Premiere Escape Room Experience! 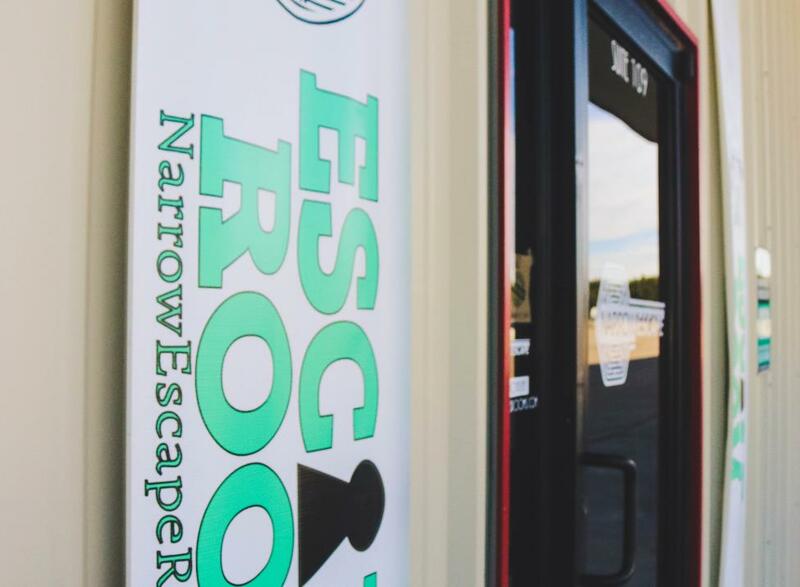 What is an Escape Room?!? 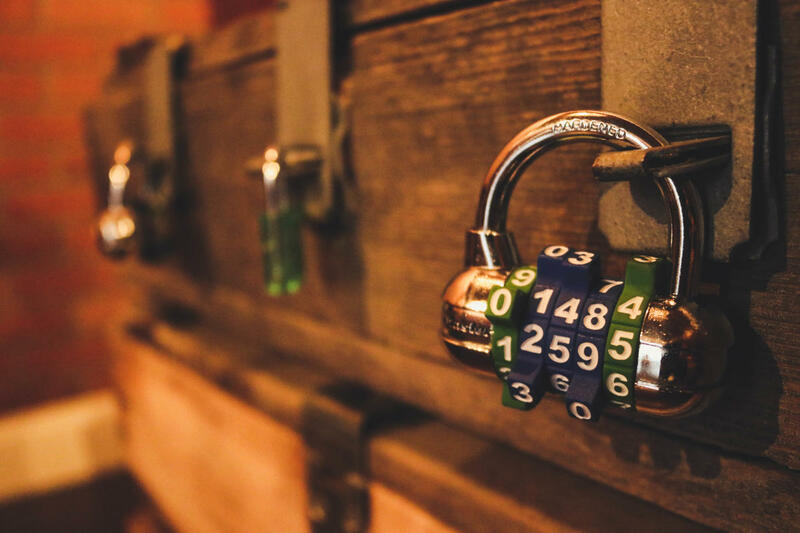 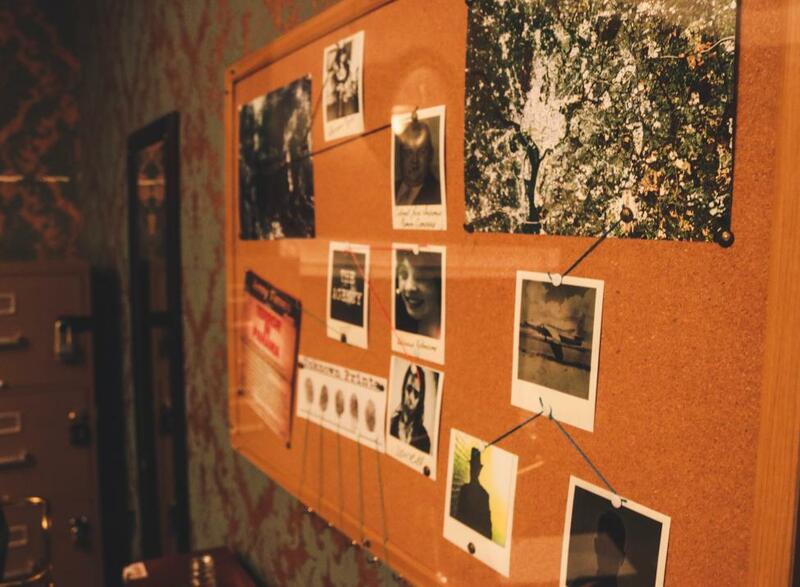 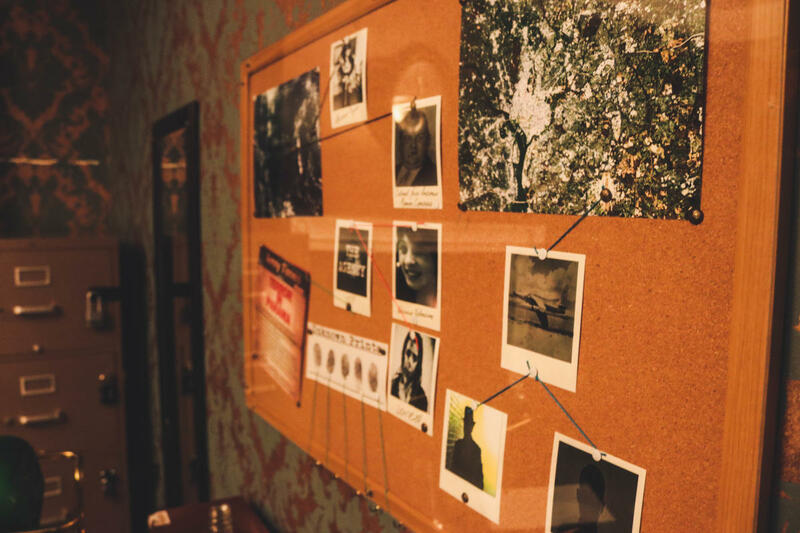 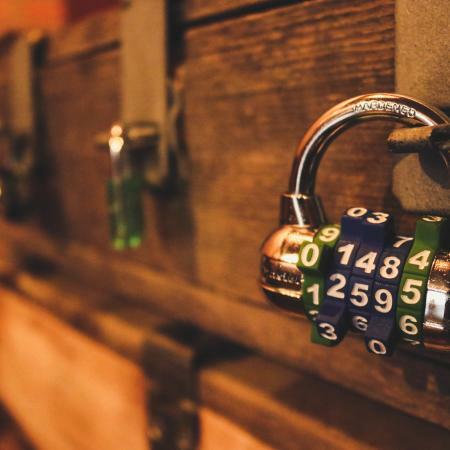 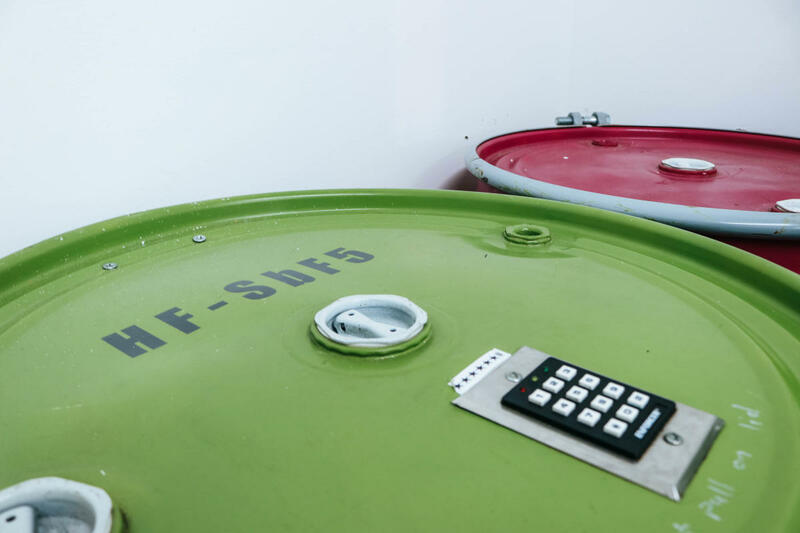 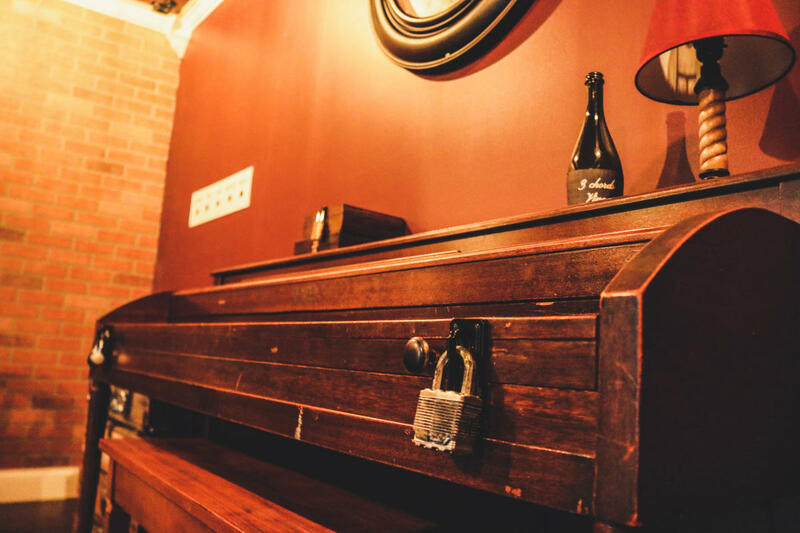 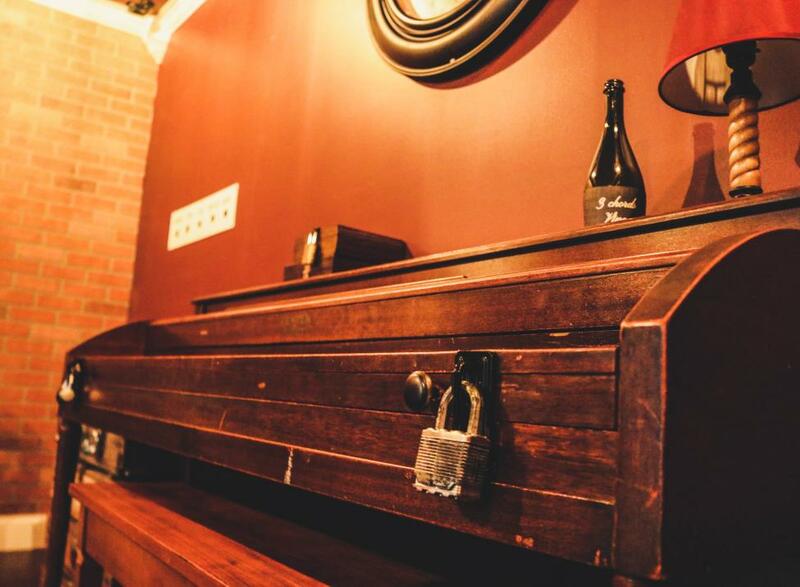 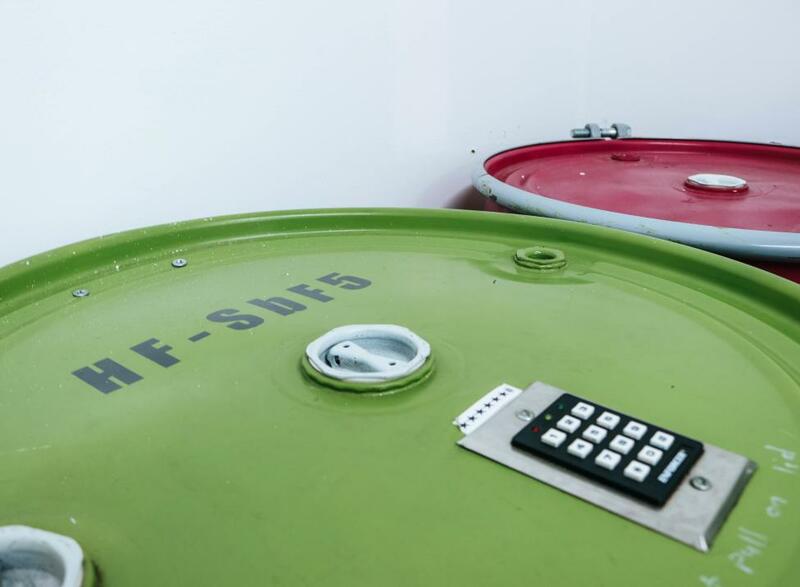 An escape room is a live-action, immersive experience in which groups of players (2-8) are "locked" in a room and must use elements of the room to solve a series of puzzles and escape within a set time limit. 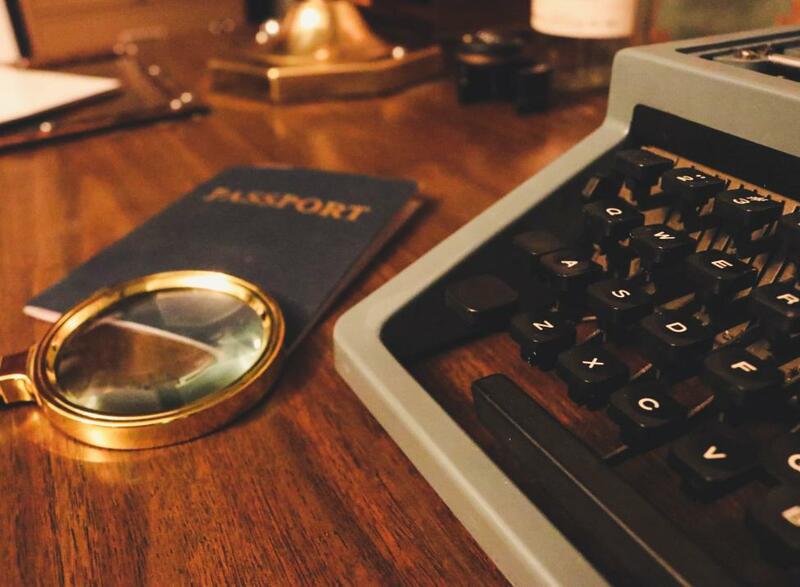 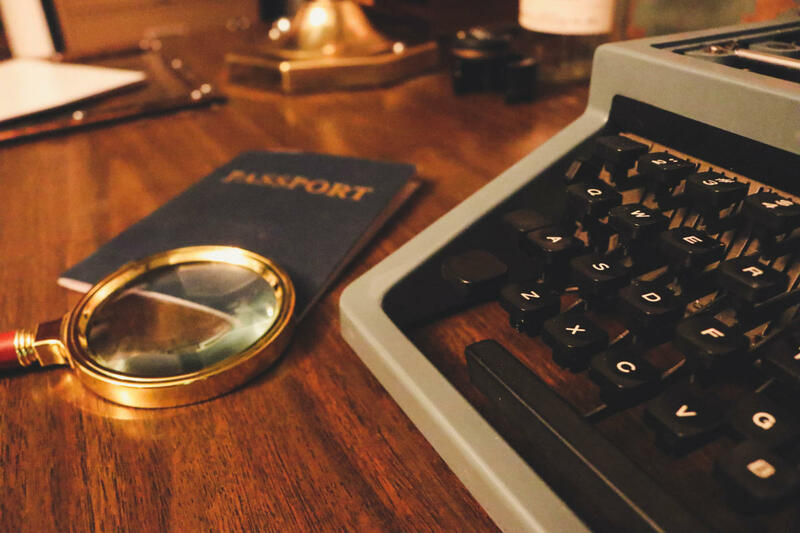 You have 60 minutes to decipher the codes, solve the puzzles, and lead your team to victory! 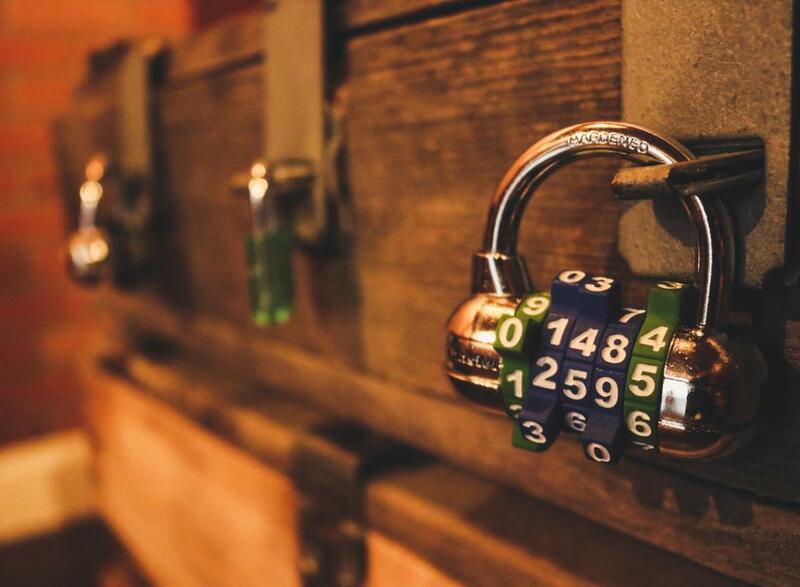 Two exciting escape room adventures, one unforgettable hour!